The Pyramid Large sized Axe is perfect for chopping and clearing timber and brush. 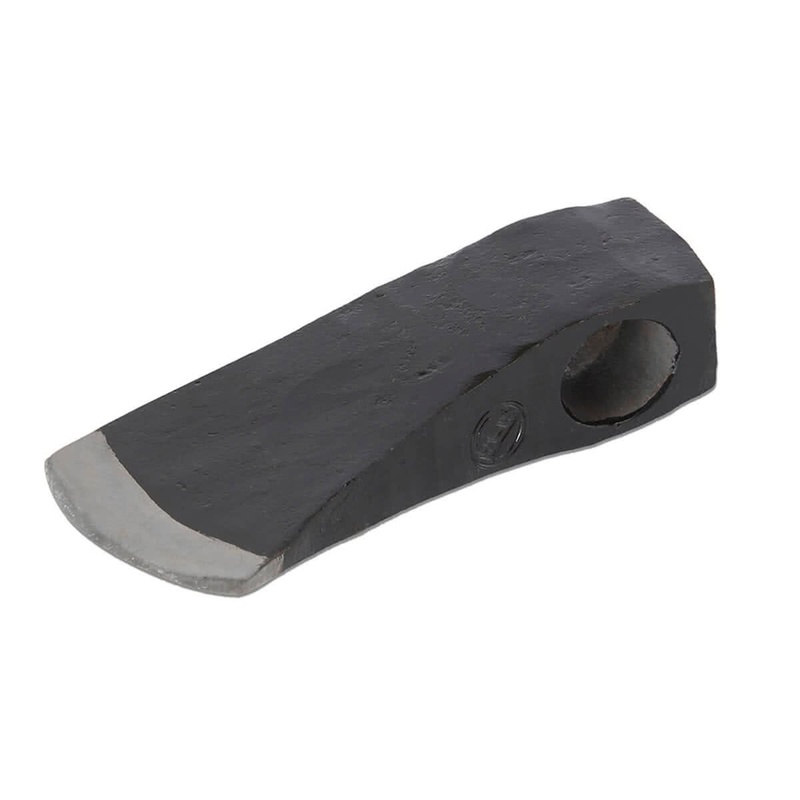 It comes with a blade of carbon steel which takes care of small branches and trees.This axe is engineered for durability and all around use in construction, repairs, chopping wood and demolition. It needs a wooden handle attachment which will help in giving an easy grip.